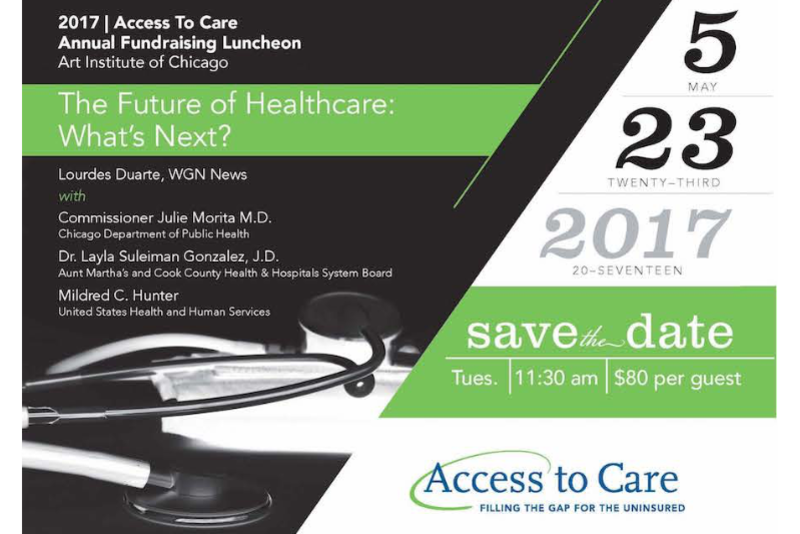 Access to Care is a non-profit primary health care program for low-income, uninsured and underinsured residents of suburban Cook County and northwest Chicago. 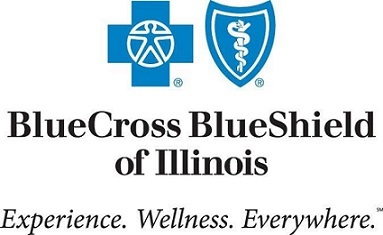 There are still 900,000 uninsured and underinsured residents living without primary healthcare in Cook County. Access to Care fills that gap through providing access to a primary care physician close to home, eliminating the need for people to go without care when they are ill, additional worry and stress in an already stressful time and leveling the field to keep our members covered and healthy. Since its inception, Access to Care has served over 116,000 people with 5,000 active members this year. We want to continue to provide our members with quality primary care that includes $5 doctor visits, $5 labs and x-rays and prescriptions at $15 to $40, but we also want to do more. We can only do that with the help of our generous supporters and donors like you! Help us continue to fill the gap.